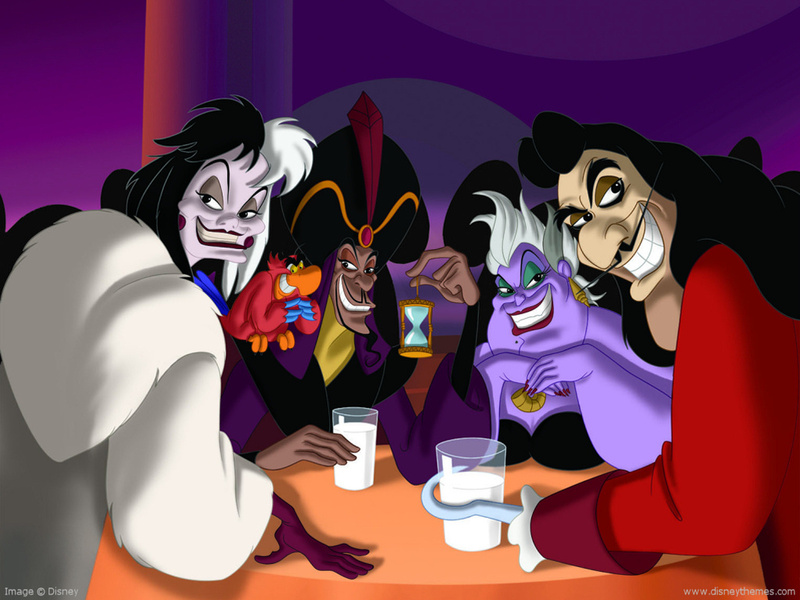 डिज़्नी के खलनायक. . HD Wallpaper and background images in the डिज़्नी के खलनायक club tagged: disney villain villains ursula jafar hades captain hook hook cruella de vil cruella kaa.